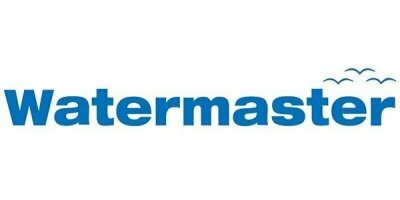 Field Training by Watermaster - Aquamec Ltd.
Comprehensive local training ensures successful long-term operation. Every delivery includes a field training at the customer’s work site by an authorized Watermaster trainer. 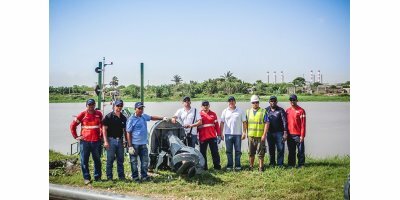 During training the local operators learn to operate and maintain the Watermaster dredger in a correct, efficient and safe way. 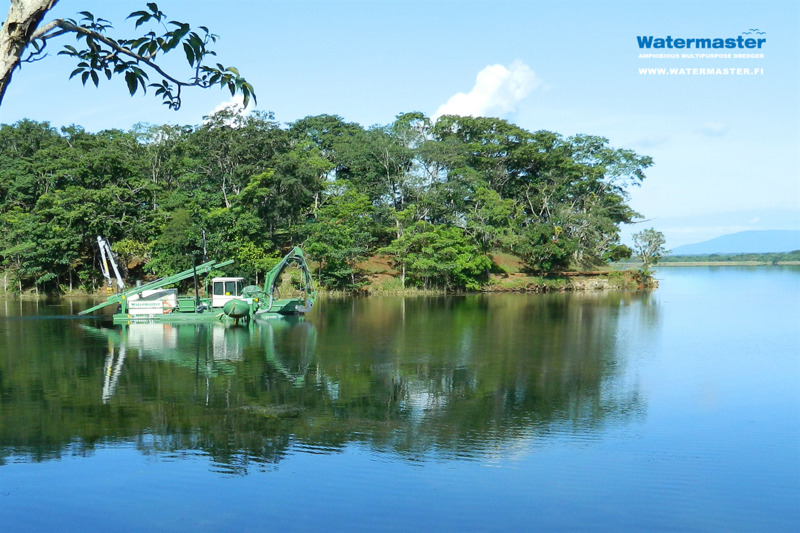 The trainees do not need to have previous dredging experience. No reviews were found for Field Training. Be the first to review!